Oxford is your quintessential university town and is certainly worthy of its' legacy status. A wealth of history in its' colleges and cathedrals are complimented by the quaint streets and inviting pubs and restaurants. Those fortunate to attend Oxford University will not doubt treasure their time spent in these surroundings. The world famous Oxford University dominates the city centre and provides a wealth of historical, educational and architectural brilliance to visitors of Oxford. If you are in Oxford for a short period and you can only visit one attraction, make it Christ Church College, founded by Henry VIII in 1546. The college has been home to historical figures such as John Locke, William Penn, John Canning and Lewis Carroll (real name Charles Dodgson) and has beautiful gardens at the main entrance. Lewis Carroll got his inspiration for Alice in Wonderland at Christ Church College, the story he wrote to entertain the sisters of the college. Take a close look at the fireplace - those long necked brass figurines are mirrored when Alice's neck grows long on her journey to Wonderland. For those devoted fans of "Harry Potter" you will no doubt recognize the staircase leading up to the dining hall in Christ Church College that is used as a set for filming J.K Rawlings' spell bounding stories. Radcliffe Camera features in most pictures taken of Oxford. 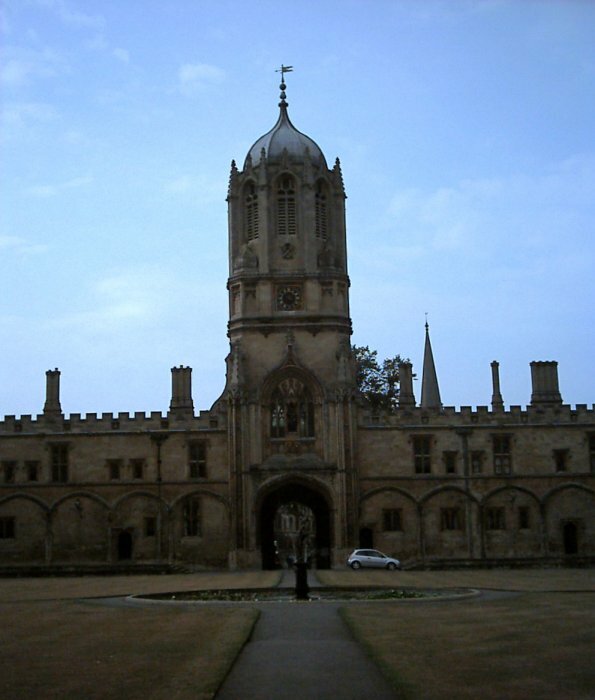 It is situated in Radcliffe square and was created in memory of the physician Dr John Radcliffe. 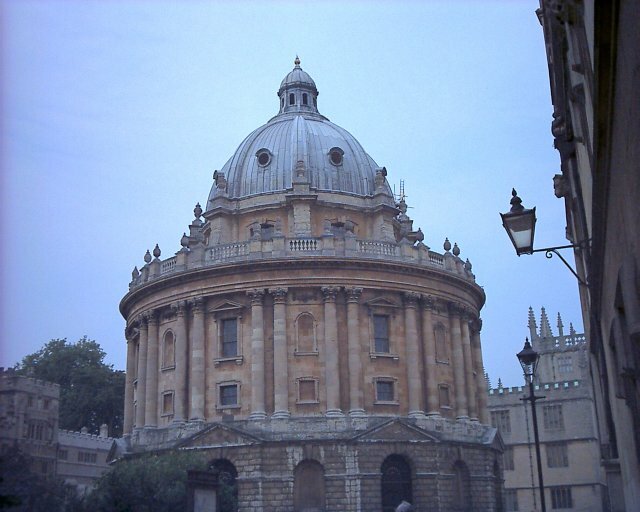 The Radcliffe Camera is not open to the general public but can be visited by arrangement. The Church of St Mary the Virgin is open to the public and for a small fee you can go up the tower for spectacular views of the city and University campus. Walk towards the city centre just past Radcliffe Camera and you will see the Bridge of Sighs to your right. 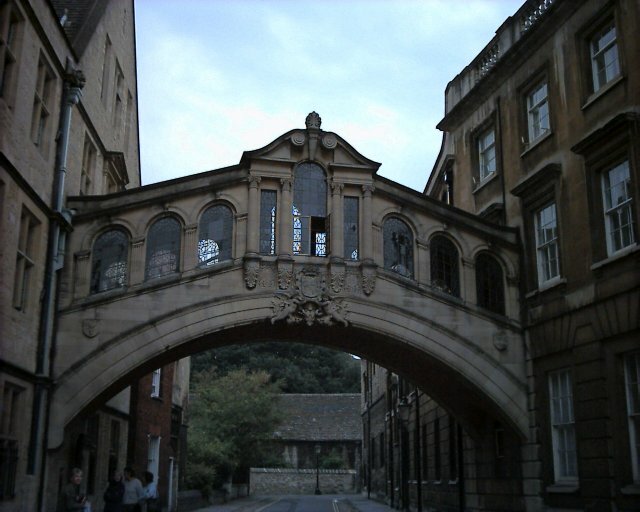 The Bridge of Sighs is ornate and links two halves of Hertford College. There are no fewer than 40 colleges in Oxford and many of them are open to the public for a limited amount of time to glimpse a view of student life and are generally characterized by a stone walled entrance leading onto a green grass courtyard. Balliol college, Lincoln college and Merton College are the three oldest while All Souls college originally founded to pray for those fighting in the war against France is now exclusive to distinguished graduates. 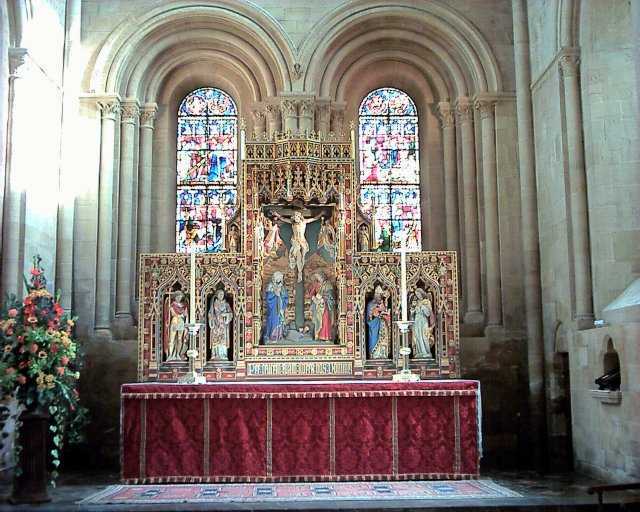 trinity college is home to beautiful gardens and a chapel and can be hired for private functions. Climb aboard the train and go on one of Europe's longest indoor rides to find out more about the history of Oxford University and it's scholars of days gone by. The Museum of Oxford has exhibits telling a story of the city and University including relics from Alice in Wonderland and even a "Morris" car engine. If science is your thing you will not want to miss one of the world's inspiring collections of scientific instruments from the earlier years. An Oxford visitor favourite with its' old and new collections from a diversity of cultures. 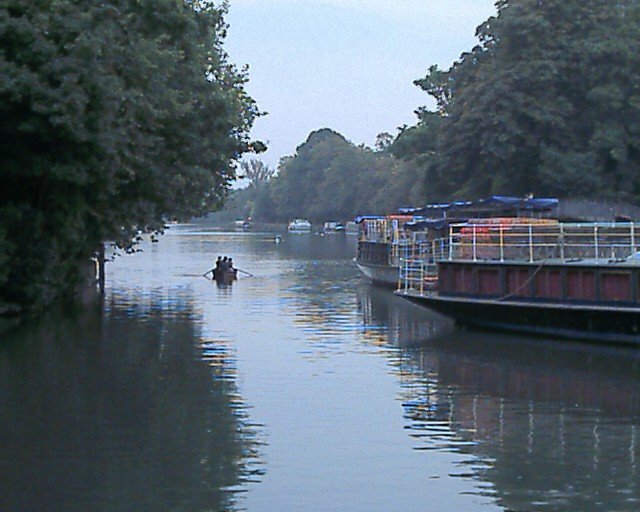 There are open top bus tours that will ensure you see all the hidden treasures of Oxford. Look out for the tour guides frequenting the main streets and enjoy the hop-on-hop-off experience! The walking tours leave from outside the tourist information office on Broad Street. The strolls last a maximum of 2 hours and are a great way to see the City. There is plenty of shopping to be done in Oxford, whether you are looking for University colours or designer labels, you will be able to find it there. Main shopping streets in the centre can be found on Cornmarket Street, the High Street and Market Street. Look out for the Covered Market off Cornmarket street with its' array of clothes makers, bakeries and butchers and tempting tea and cake shops. You can take a boat trip/punt on the Thames. Just follow the signs to the river. Hire a bike and pedal our way around and yes, there are bike lanes! There are many cozy little pubs around the City and along the water. Even if the weather is not particularly favourable the "Turf Tavern" (just left under the "Bridge of Sighs") has outdoor heating and chestnuts and marshmallows on offer for roasting. The Head of the River has a heated patio to ensure you have that one (or more) drink by the river! The English produc a large number of different ales and beers. Many pubs brew their own tipples so have a taste of the local stuff. Fish and chips doesn't really need much more of an explanation than that. The full English is a hearty breakfast of eggs, bacon, beans, toast, sausage and chips. Probably not the healthiest way to start the day but always a good way to start the recovery from a hangover. Traditional English pub meals are available at good prices in Oxford. The English are big fans of a roast, especially on Sundays. Be it ham, lamb, chicken or beef, have a roast dinner. The English produce many excellent cheeses including Stilton, cheddar and Gloucestershire. Yorkshire pudding is traditionally from the county of Yorkshire and is usually served with roast beef and gravy. The Brits are big curry fans showing the influence of the Indian culture in Britain. You can find excellent hotels in Oxford. Many of the main hotel sites will have listings for you in Oxford. Find Oxford Hotels. Being a university town, it would be logical to have some low priced budget accommodation facilities in Oxford. Search for and book a hostel in Oxford. You can get a flight to London and connect to Oxford with a short bus ride to Oxford. Find flights to the U.K. with British Airways. Oxford is a relatively small place to drive around but it may be worthwhile to rent a car and visit the surrounding area. Oxford itself has an excellent public transport service to get you around the town. Walking is the best way to get around the city centre and University campus of Oxford where the main university buildings are closely located to one another.